Got pancakes and sausage? 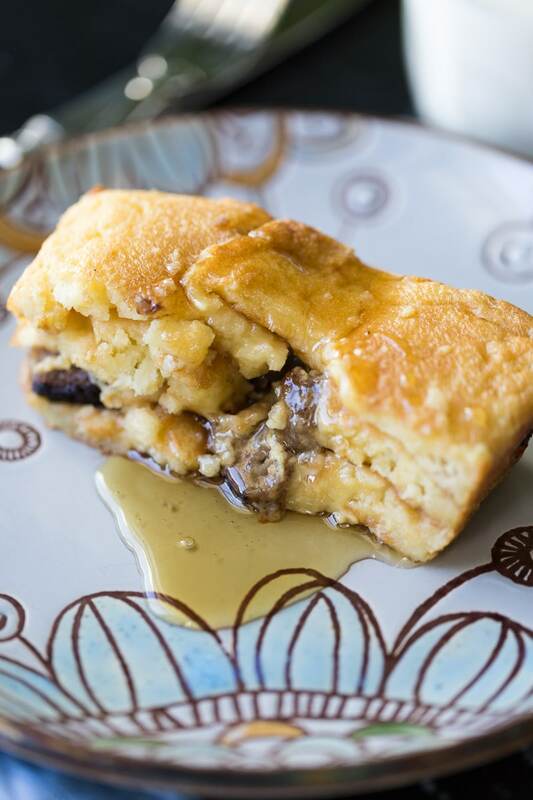 Make a delightful breakfast bread pudding with just a few simple ingredients! It’s fast and foolproof. This delicious recipe was sponsored by Smithfield. There’s just something nostalgic about pancakes and sausage. Do you remember being a kid and waking up to the smell of pancakes on the griddle? Do you remember the sound of sausage hitting a hot skillet? I do. The whole symphony of sounds was usually enveloped in the grown-up aroma of brewing coffee. One of the nice things about being an adult is that you get to recreate these happy sensations on your own terms. 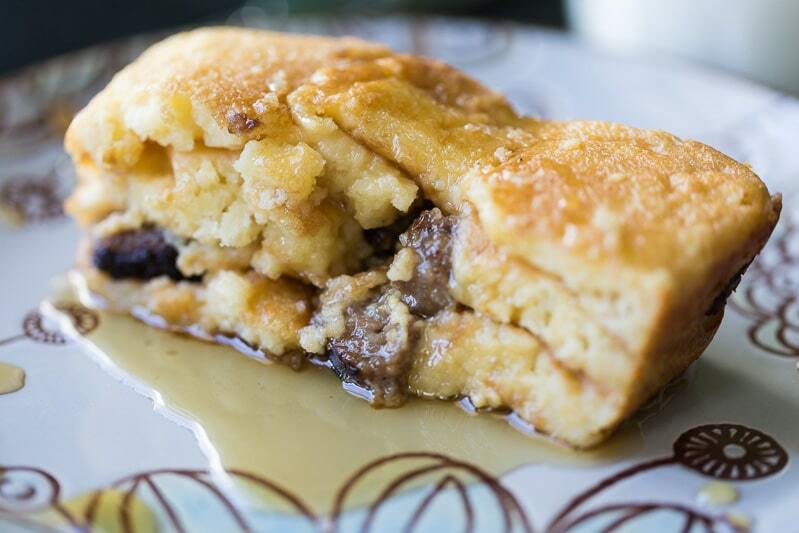 This time around, it’ll be heavenly pancakes and sausage all bundled up in a breakfast bread pudding. Although I’m calling it a breakfast bread pudding, the truth is that it can be served any time of day. Call it a breakfast-themed bread pudding, if you will, and serve it for brunch, lunch, or breakfast-for-dinner. I won’t object to calling it a midnight snack, either. Of course, I’m a little biased. I like to serve this pancakes and sausage breakfast bread pudding for brunch. It’s a fantastic dish to serve a crowd. That’s what’s nice about Smithfield Fresh Breakfast Sausage. 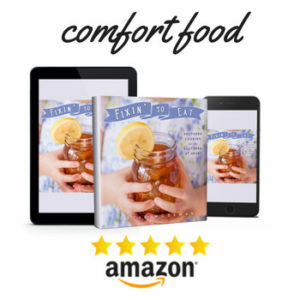 Because it comes in links, rolls, and patties, and it’s available in Original, Bacon, and Maple flavors, it’s versatile enough to be used for all kinds of brunch recipes. Plus, it’s made with premium pork, is gluten free, and contains no MSG! In addition to their all-new Fresh Breakfast Sausage, you’ll find that their cuts of ham and hardwood smoked bacon bring great flavor to all your favorite brunch dishes. Look for Anytime Favorites Cubed and Diced Ham and Hometown Original Bacon at your grocery store. Need inspiration? Think about adding ham, bacon, or sausage to muffins or sandwiches, or use them as a side dish. 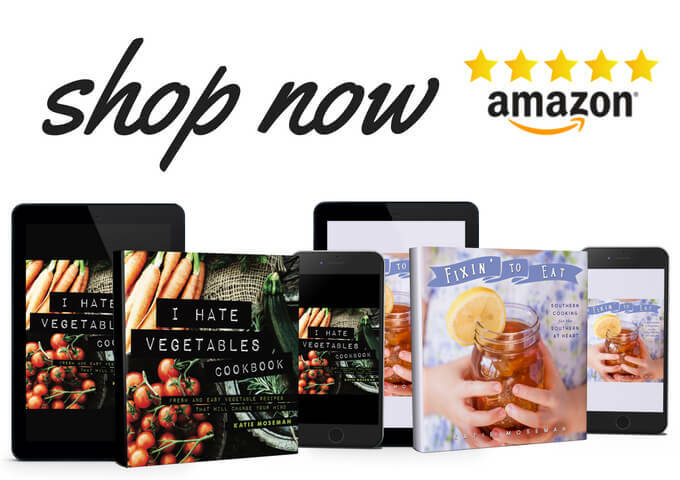 Give sweet recipes a savory twist! Pay attention to the oven temperature instructions. This foolproof bread pudding method quickly brings the pudding up to the right temperature so that it sets quickly, then lowers the temperature to keep the texture smooth by preventing overcooking. 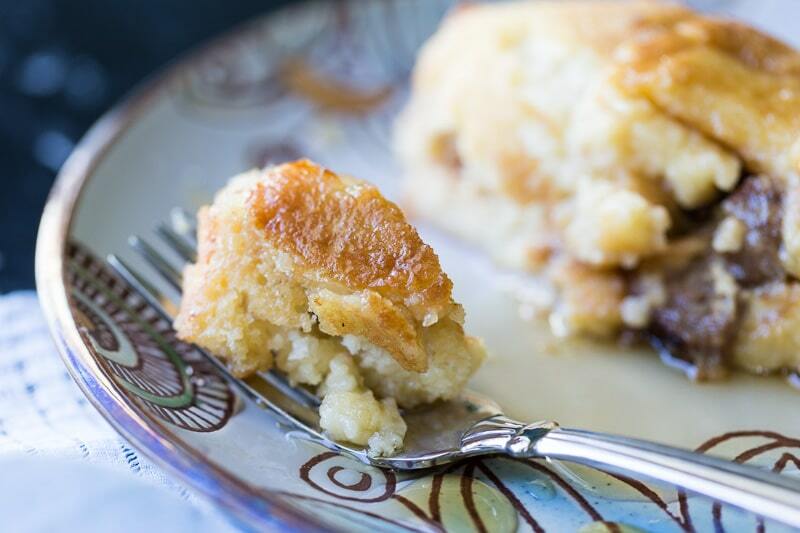 You can use any leftover pancakes in this bread pudding. Whole wheat, gluten-free, etc., will work equally as well as traditional pancakes. Chop your sausage into crumbles, if it isn’t crumbled already. Some people prefer a finer texture to the sausage, whereas I like slightly larger chunks. If you like it fine, pulse cooked breakfast sausage in the food processor once or twice until it reaches your preferred consistency. 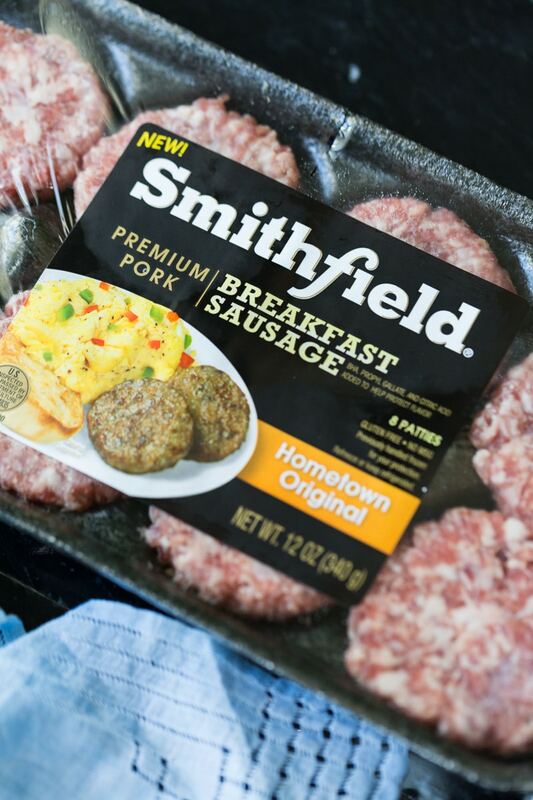 Don’t forget to pick up your Smithfield Fresh Breakfast Sausage along with the rest of your ingredients, and visit Smithfield.com for more brunch inspiration. Also try these silver dollar pancakes with ham! Got pancakes and sausage? 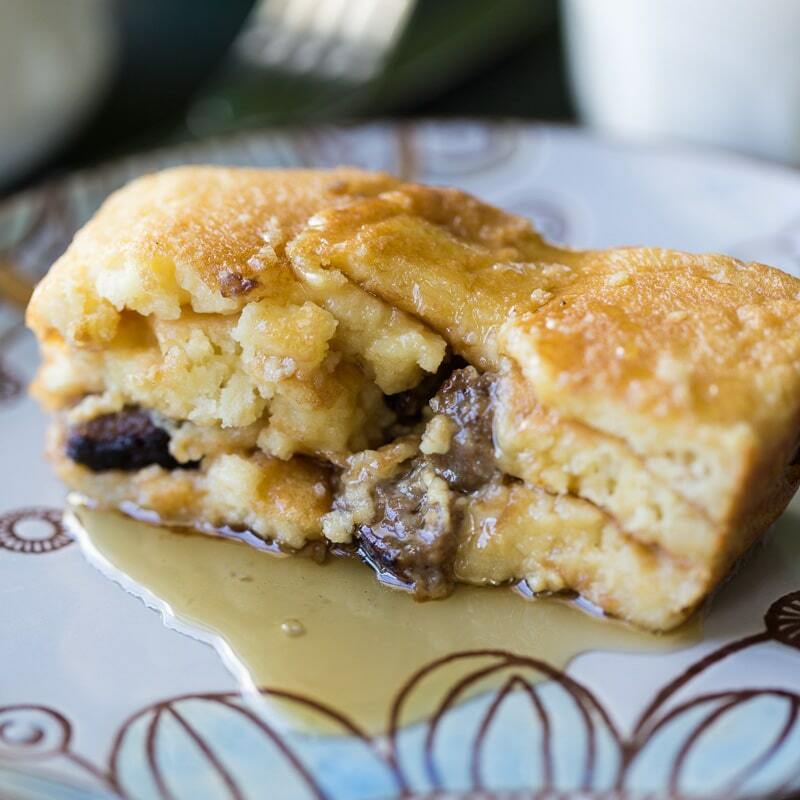 Make a delightful breakfast bread pudding with just a few simple ingredients! It's fast and foolproof. Preheat the oven to 400 F. Butter a 9 by 5 inch loaf pan. In a large mixing bowl, combine the milk, maple syrup, vanilla, eggs. Whisk briefly until just combined. Add the pancake quarters to the mixing bowl. Use your fingers to massage the mixture until the pancake quarters are thoroughly soaked. Gently place the soaked pancake quarters in the pan, one layer at a time. Sprinkle sausage in between each layer. As you go, fill in gaps with small chunks of pancake. When you're finished, pour any remaining liquid slowly and evenly over the top. Place the pan in the oven. Bake for 15 minutes at 400 F, then turn the oven down to 300 F and bake another 30 minutes. The bread pudding is done when the temperature in the middle reaches 175 F, the top is springy, and the center is not liquid. Previous Post: « What’s in Season During Winter in Florida? Awww, YUM! This sounds like such a yummy breakfast. Great way to start the day! What a great way to use up leftover pancakes. My boys would love this. 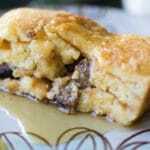 What a great idea, I never would have thought to turn pancakes into a breakfast bread pudding Now I really want to make something like this for breakfast tomorrow. 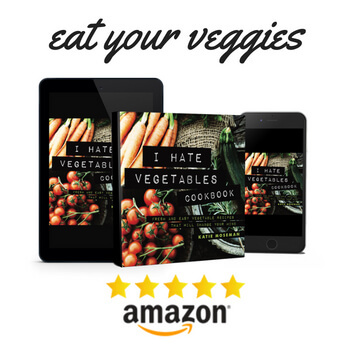 I’m adding this to my “to-try” recipe list IMMEDIATELY! I love bread pudding, breakfast sausage, and pancakes, so marrying all three sounds delicious. That looks great! I’ll have to stop in at our Kroger and get some of that. I don’t know another store locally that carries it. This is a lovely twist to the usual breakfast food that we have. It’s really a good combination, I’m sure the kids will love this one. Oh my goodness!! This looks simply delicious!! This looks like the perfect thing to have for breakfast next week! Its our Spring break.! 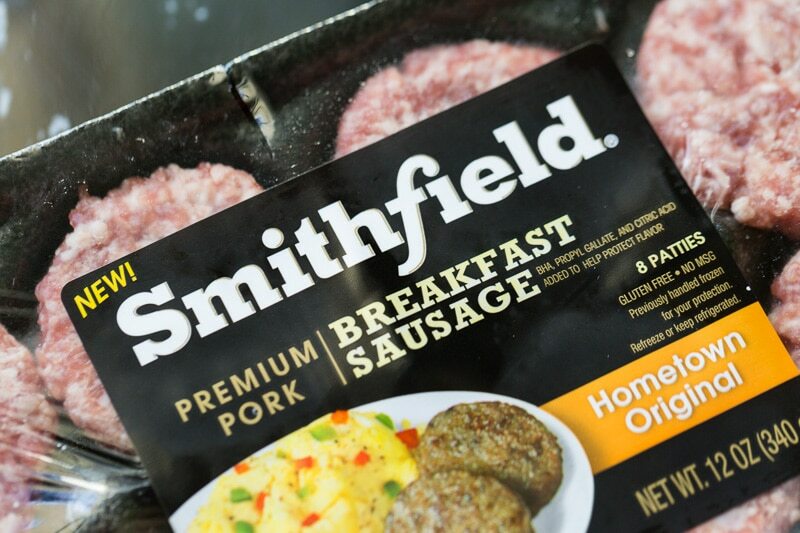 We use Smithfield, love the brand. The sausage always is full of flavor. This looks like a great meal to start the day with. That looks amazing. I love bread pudding. I’ve never made it before though. I’ll have to give this a try soon. K, this looks crazy delicious!! Love the idea of a sweet-savory bread pudding. Thank you! I once saw a sweet potato & sausage breakfast casserole… it was the inspiration for making a sweet/savory bread puddding. Mmm….